Get started applying Rhino and Line-X quality polyurea today with our economical business start-up complete system packages. 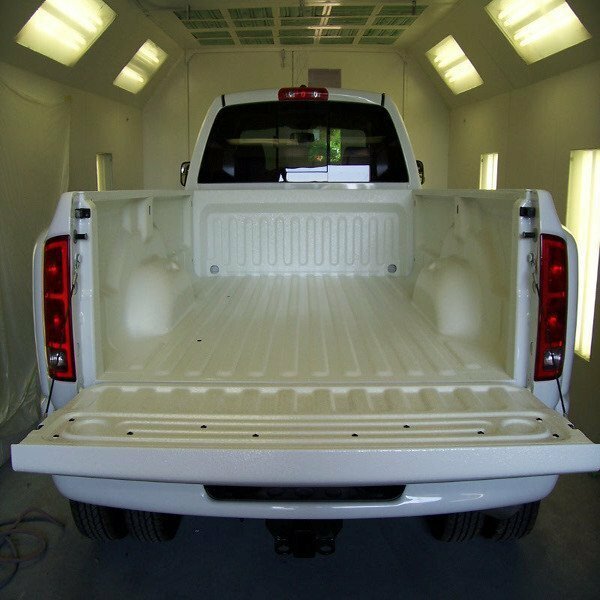 Select from our 60 cartridge spray on bedliner kit or save money with our deluxe 120 cartridge kit. 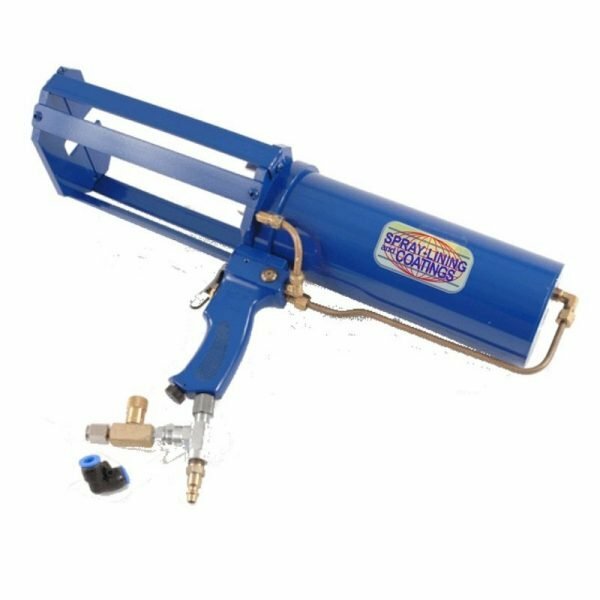 Both packages include our SL&C RLA Cartridge Spray Gun so you can get started right away. 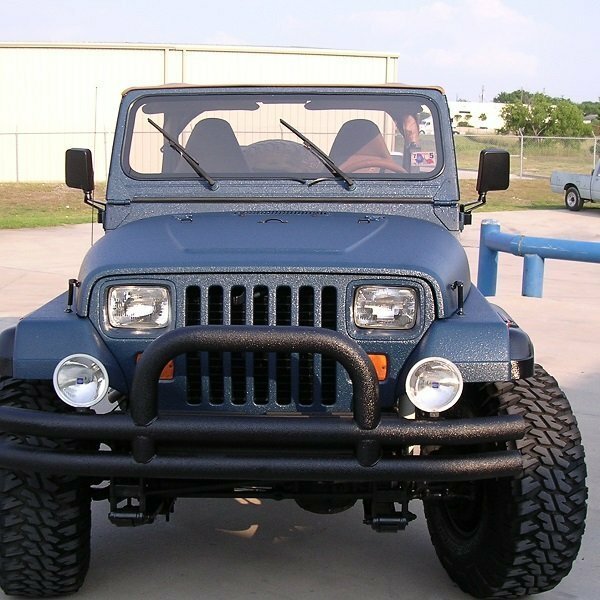 Choose from our most popular dealer colors (black or grey) or contact us directly for other color combinations at no additional cost. Spray-Lining & Coatings Cartridge Systems: Your Solution to high priced, complex polyurea spray systems offered by national brands. The SL&C Cartridge System, Rhino-Line-X Alternative sets faster than any cartridge spray system. Aromatic or aliphatic formulations are available. With quick cartridge change, bed liner cartridge system is easiest and tack-free in 6 seconds. 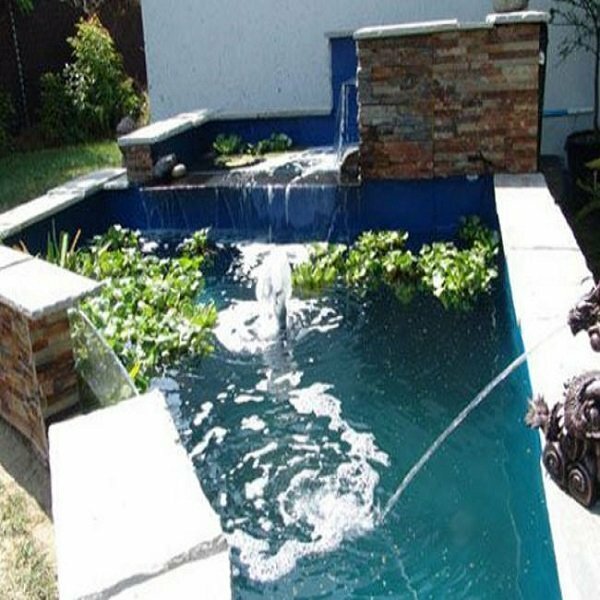 Our cartridge based polyurea system offers the performance and durability of polyurea at the price of a hybrid. 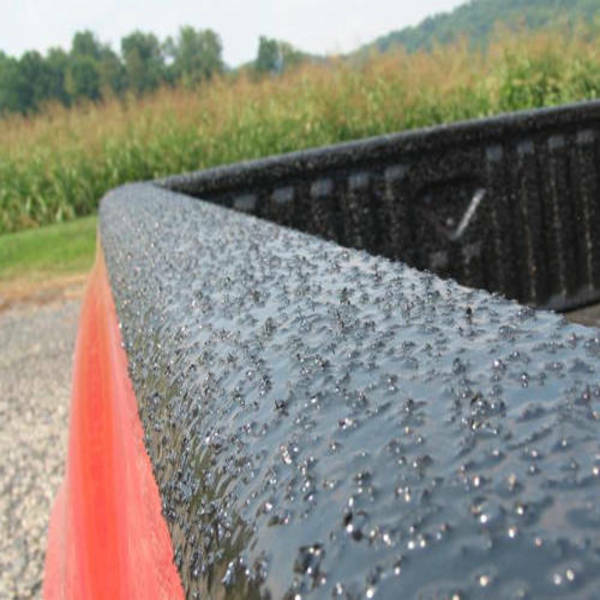 For applications requiring great tensile strength, cut and abrasion resistance, overall toughness and fast dry time, this system is the right protective coating package for the job. 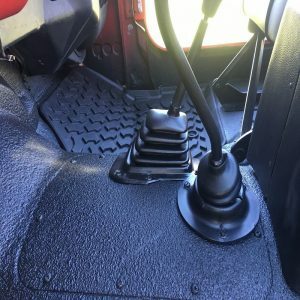 With 100% solids and no VOC, this was always the safest, quickest drying cartridge system for truck bed liner or any other polyurea job. 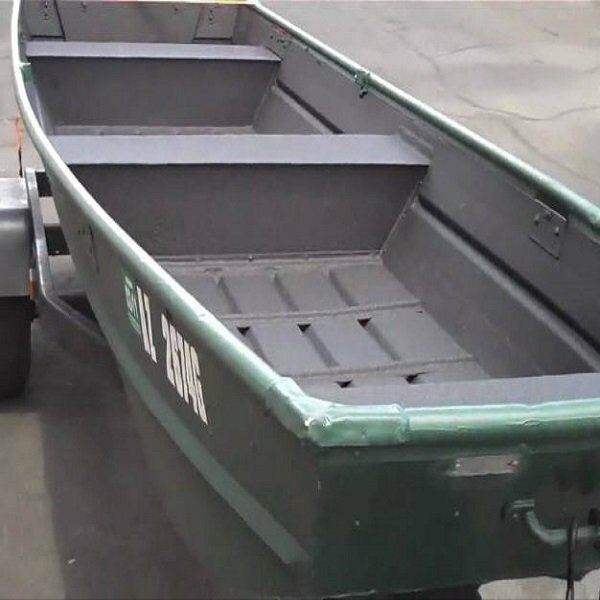 Lower priced than any DIY coating, one or two-part paints sold via eBay, Amazon, or private website. 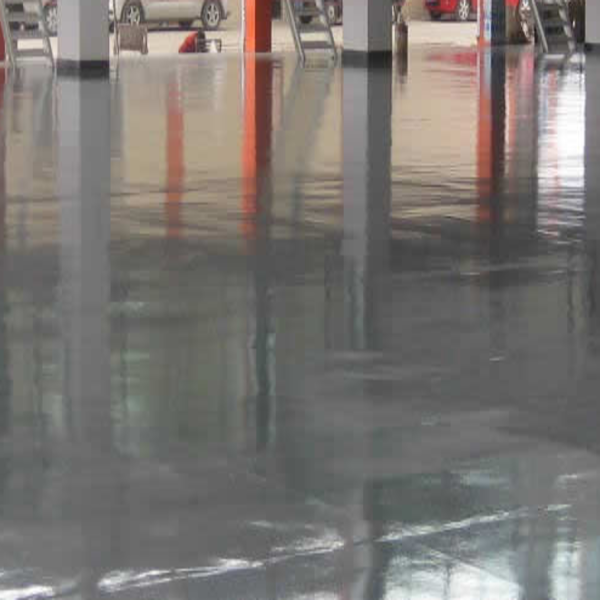 Many suppliers often pose as high-quality product vendors, but cannot compare in price or quality to SL&C Rhino / Line-X alternative polyurea products. 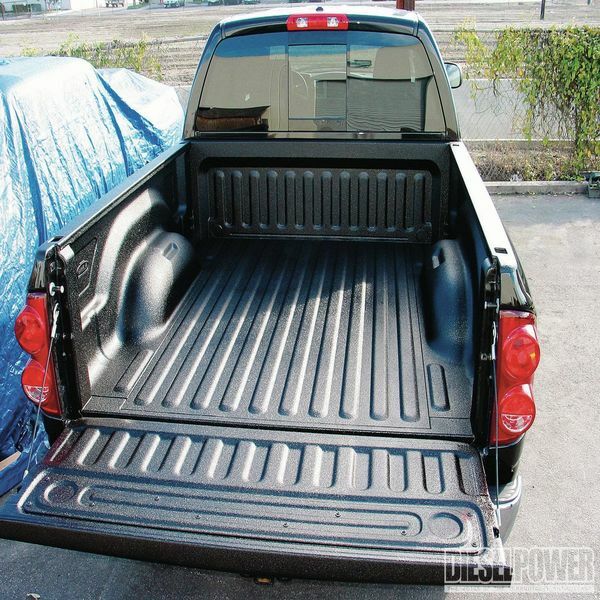 Save time and money on your next truck bed liner job with our convenient two-part cartridge system. 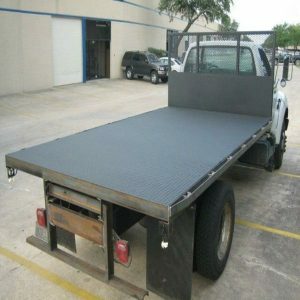 Economical business startup packages available to begin or expand your truck bed lining business. 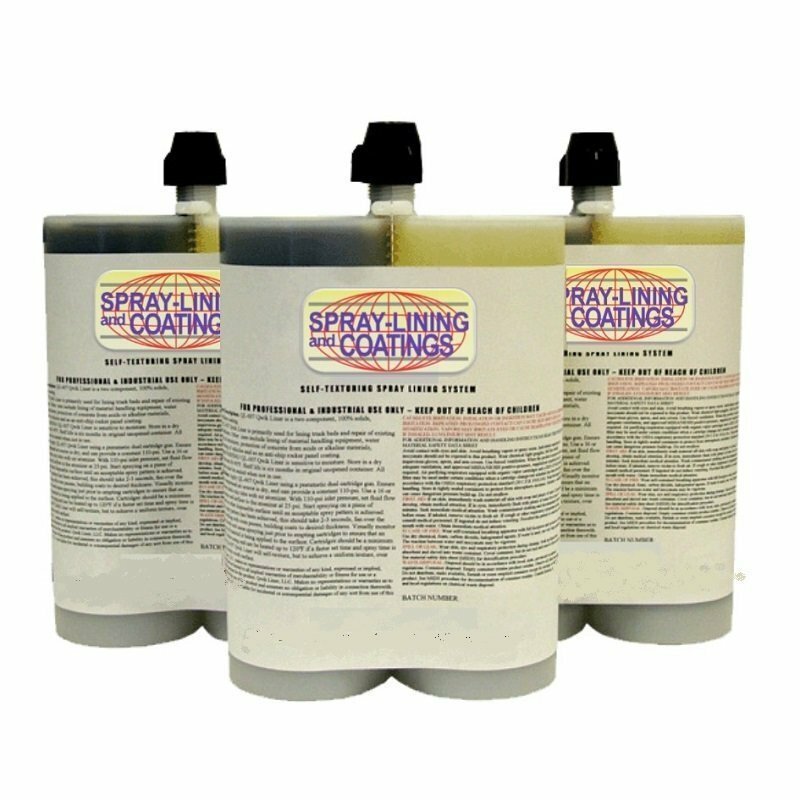 Spray Lining and Coatings offers two economical business startup packages to help you get started applying SL&C RLA coatings right away with minimal investment. Both packages include everything you need to use our cartridge based polyurea using your compatible air compressor equipment. 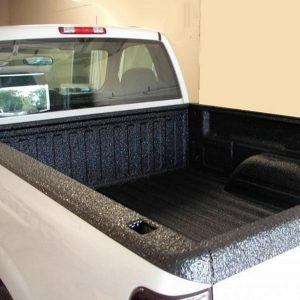 These bed liner business start-up kits are available in black or grey at the same low cost. For larger packages, other colors, or any specific needs, please contact SL&C sales support 24 X 7 at 1-855-545-4900. 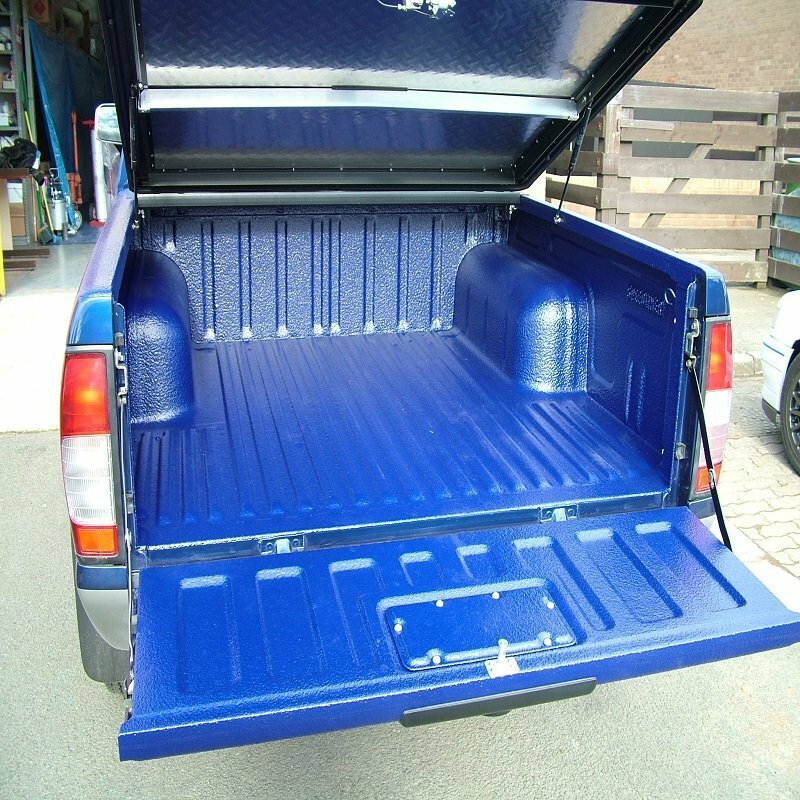 We can provide an affordable custom package to suit any truck bedliner or other protective coating need. 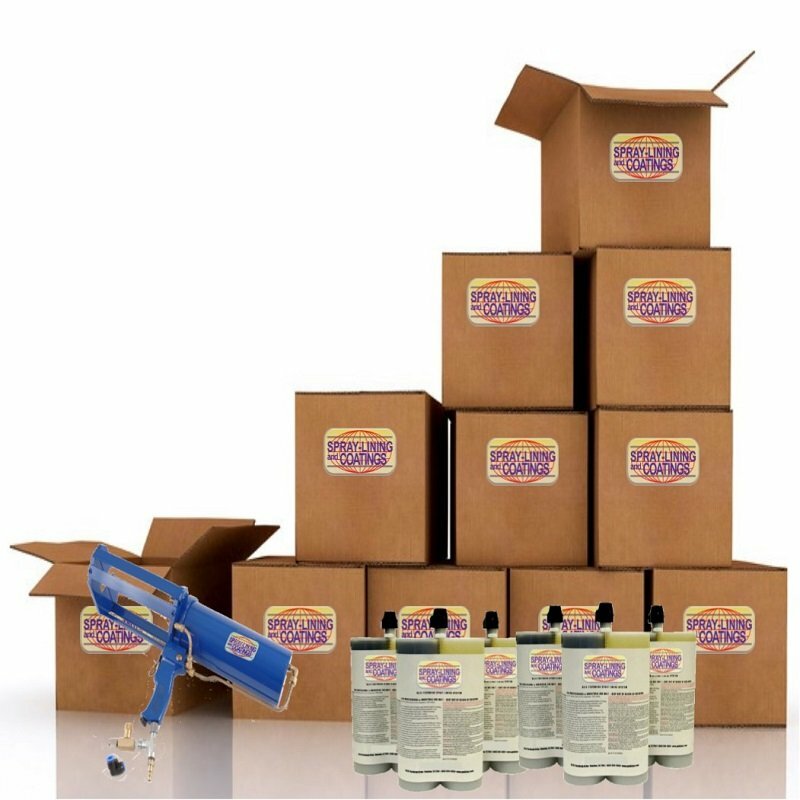 With the SL&C™ spray-on cartridge system you can start coating automotive, marine, industrial or commercial jobs today. 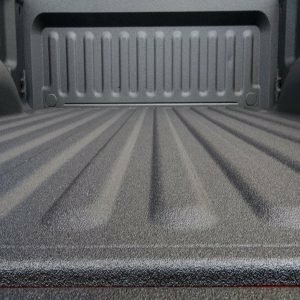 Originally developed for the spray-on bedliner industry, the SL&C™ 100% solids coatings are the answer to truck bedliner, rock guard or under coating applications. You can apply a professional quality 100% solids coating using our SL&C™ Cartridge System without investing all the money for expensive machinery. 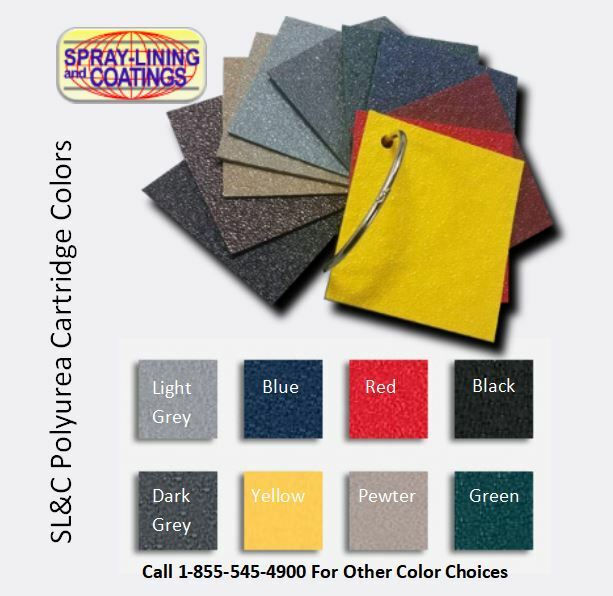 With our polyurea spray cartridge dealer startup kits, you can select from a wide array of colors. Simply contact us directly to customize a package with your needs in mind. I tried their small kit of cartridges they call Rhino Line-X Alternative. I used Rhino Pro and Marvel cartridge deals so far. 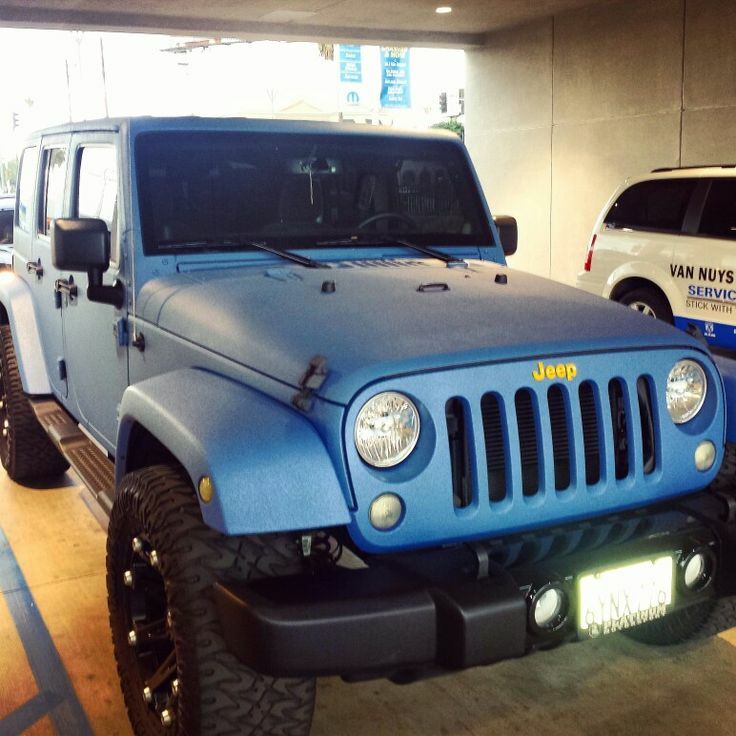 This SLC deal was better because they got all colors and it was much less $$. 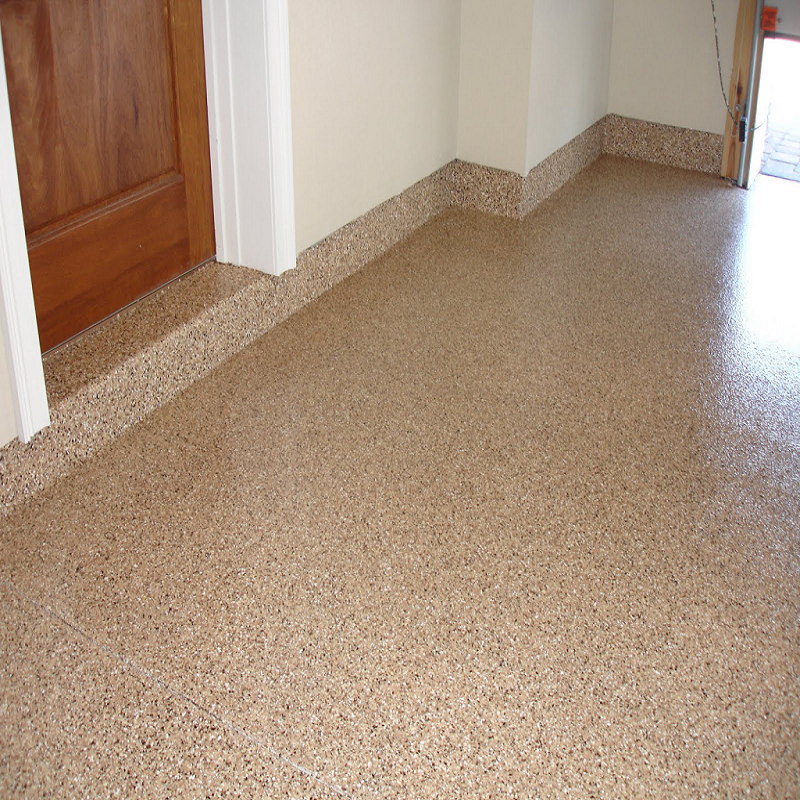 Rhino Line-X Alternative is a great name for this polyurea. I’ve also used several cartridge system kits. They are all similar! Spray-Lining & Coatings has the lowest pricing, on the cartridge gun also. This kit turned out to be just what I needed for my new business.